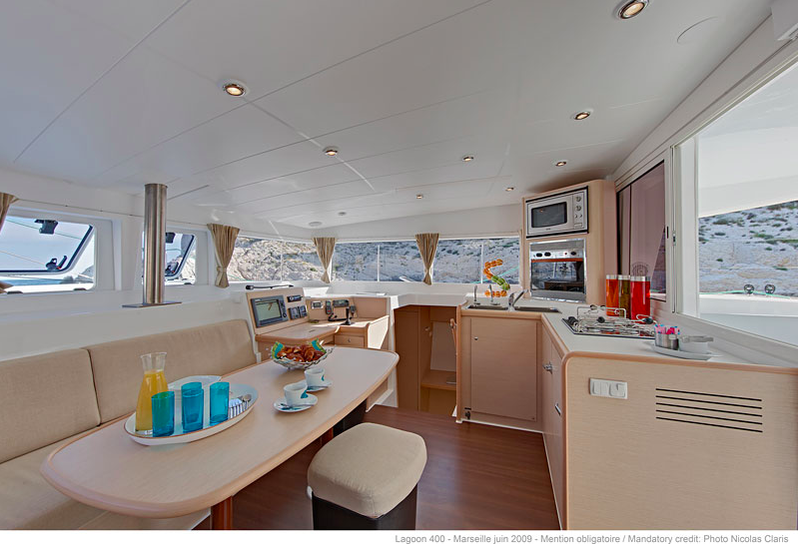 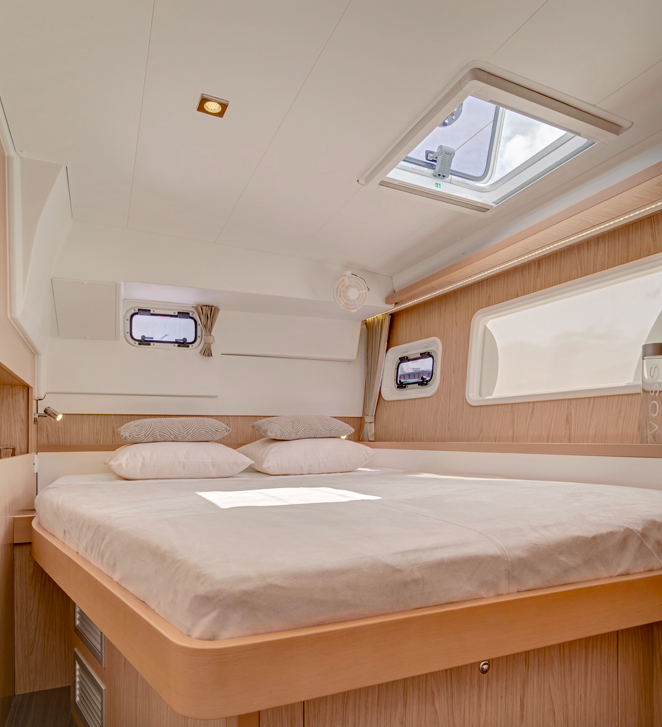 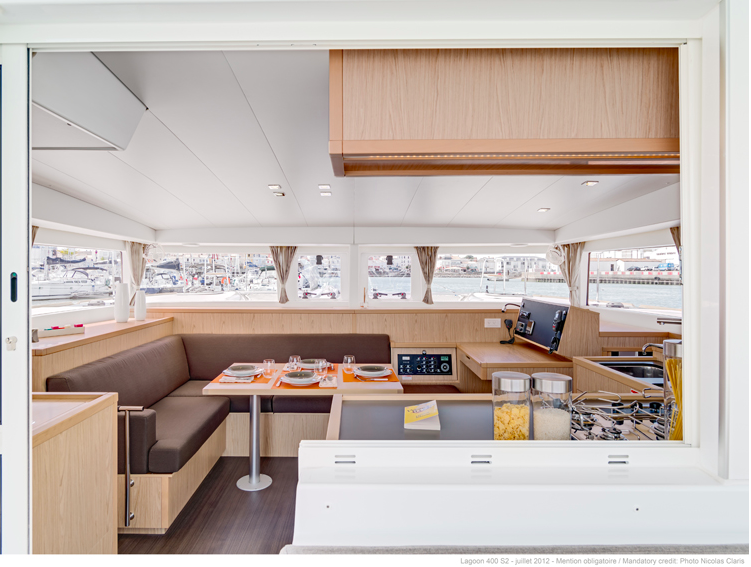 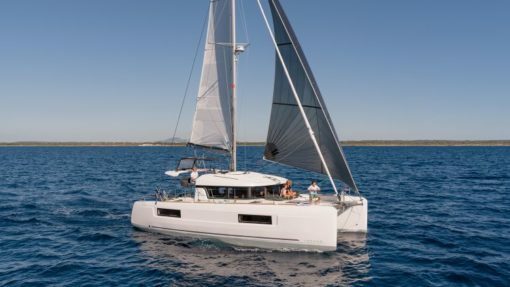 A smaller and sleek version of our Lagoon 42 catamaran but with the same great spacious saloon and cockpit benefits. 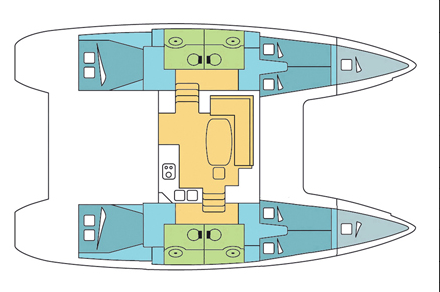 If you are only 6 passengers this is the recommended boat for maximum comfort. 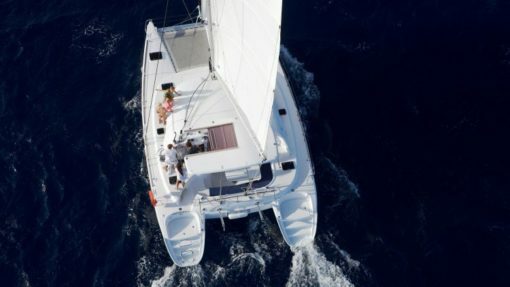 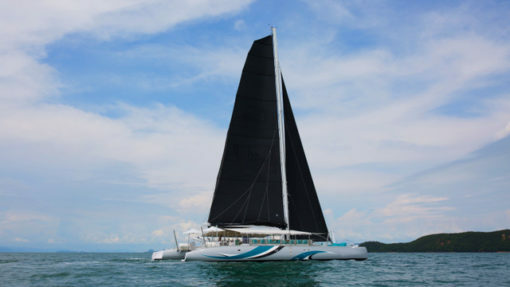 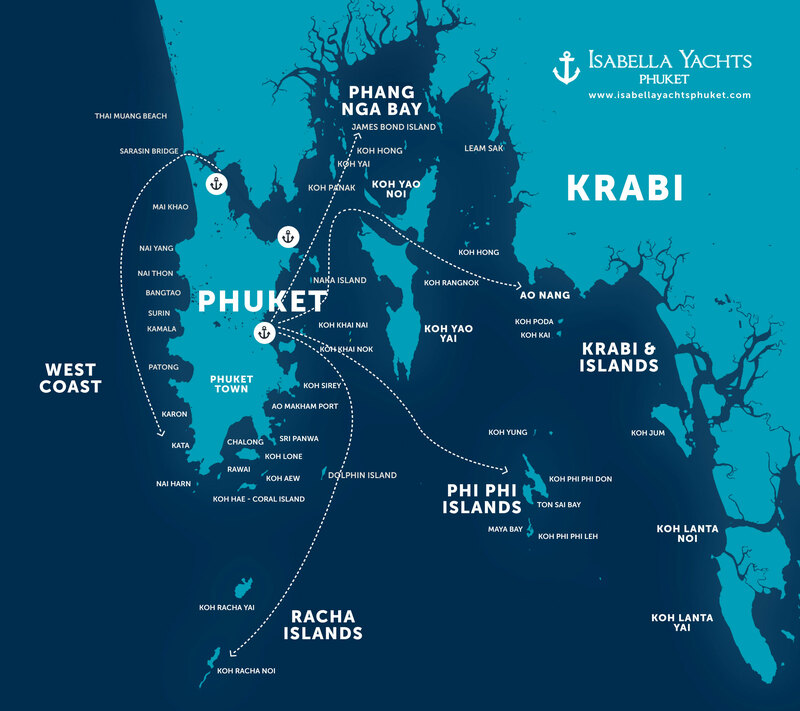 The Lagoon 400S2 is the perfect catamaran for a charter in the south of Phuket for day charter in family or with friends. 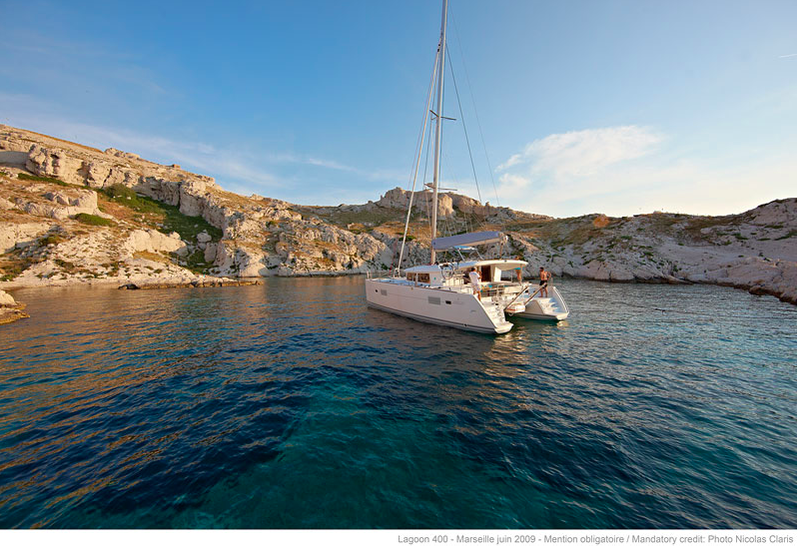 She is also available for overnight charter on request.